If you’re looking for an Elvis Impersonator, look no further! 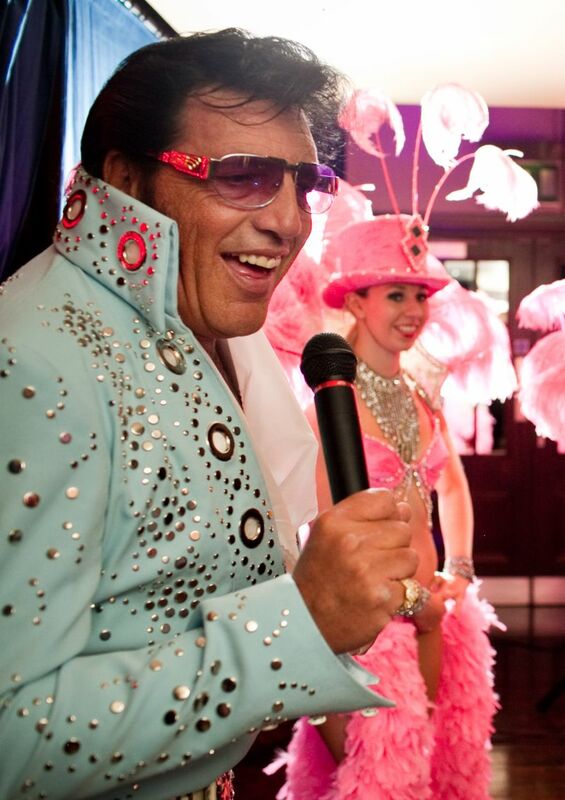 After years and years of bumping into Elvis lookalikes at casino parties up and down the UK, we’ve found who we believe to be the best Elvis Impersonator in the country. His name is Paul, (although we are forever calling him Elvis even out of his costumes – easy mistake) and not only does he look like Elvis and sound like Elvis, and quite importantly, dress like Elvis, but he is also a born entertainer and an absolute MUST to have at any Las Vegas themed party. Paul is a seasoned professional and an award winning Elvis Presley impersonator. He’s absolutely brilliant at what he does, and he never fails to wow staff and guests at any event he is booked to perform at. 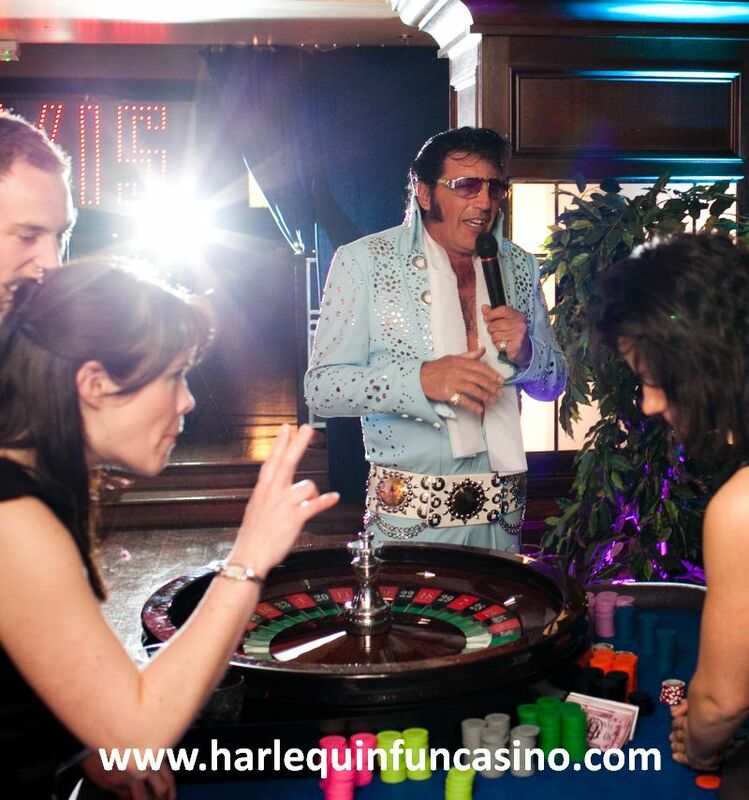 When booked alongside a fun casino, an Elvis impersonator makes the perfect partner to the night, and our Elvis impersonator gets in involved with the casino tables, poses for photos at the casino tables and generally binds the night together like glue!